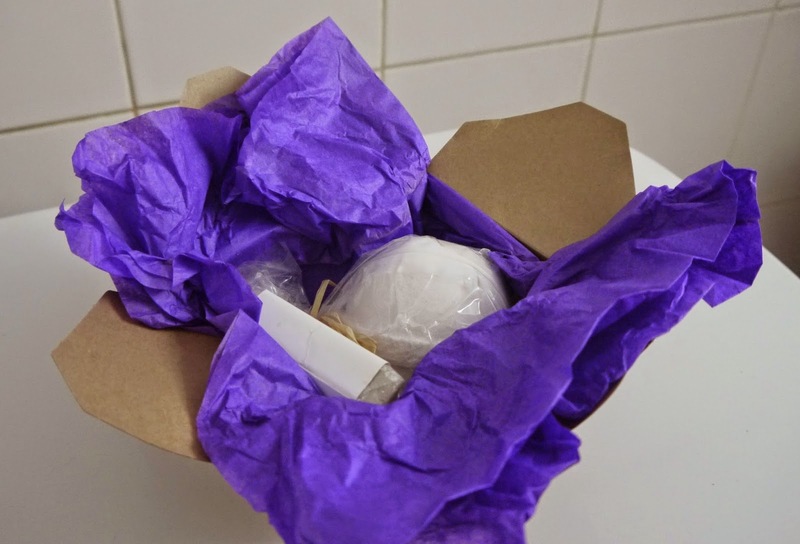 Hello lovelies, the other week I was kindly given some bath goodies to review, it's no surprise to you all that I love a bath especially bath bombs and bars to relax with and the soap was an added bonus! 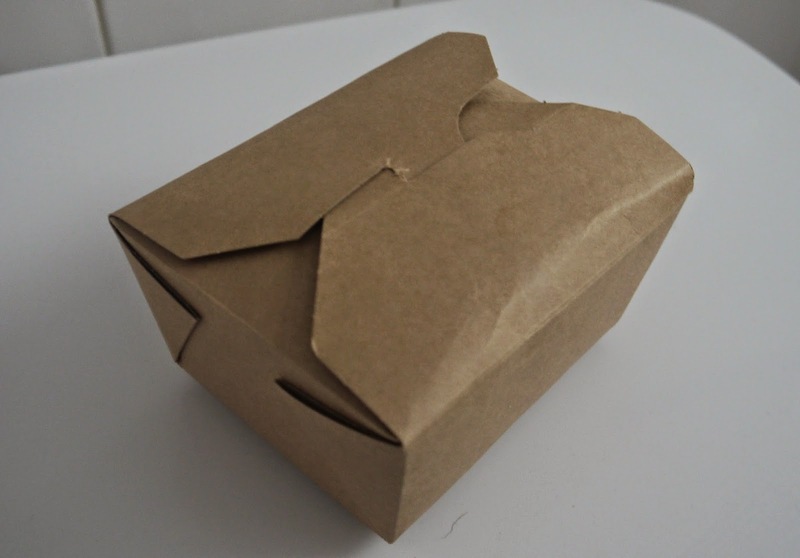 I love the little box it came in, it did make me think of a Chinese take away though no idea why can you see where I am coming from aha? I don't usually like soaps I'm definitely more of a shower gel kinda girl but let me talk to you about the soap first as I could rave about this all day err day. 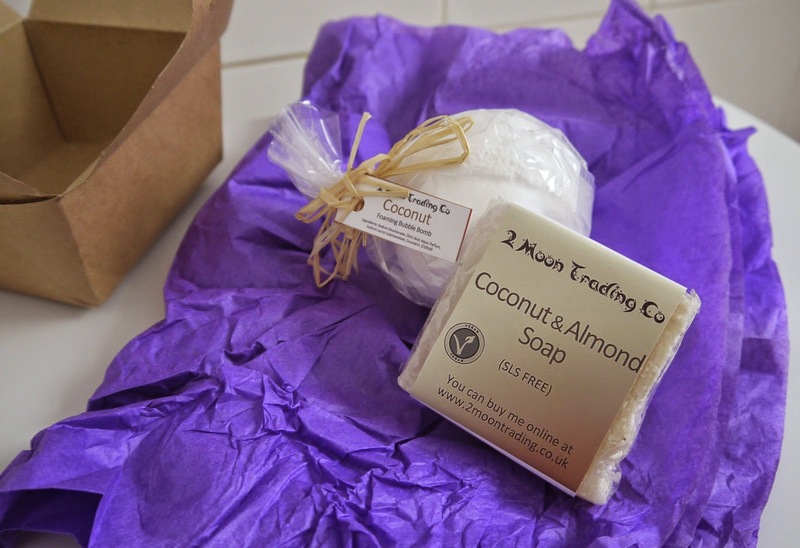 This soap smells freaking amazing, it literally smells good enough to eat like a bakewell tart, really sweet and scrummy. The smell lingers all over where you have used the soap and makes you smell dreamy once you have put on your pj's and got into bed, I seriously need a body lotion of this if there is one! It feels really moisturising on the skin and doesn't leave any residue behind so you don't feel all slimy afterwards. I love how it has grated coconut on the top which you can use as an exfoliator before you smooth your skin with the other side of the soap. 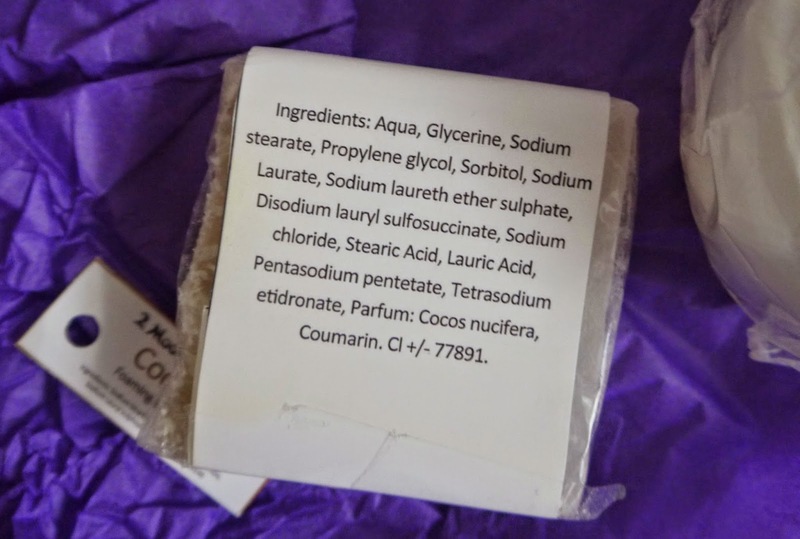 Coconut is well known for its beauty benefits, its good at removing make-up, not that I would use a soap on my skin as it can be quite drying, it can also be used as a hair mask though so you could rub some in at the ends of your hair and leave it in. 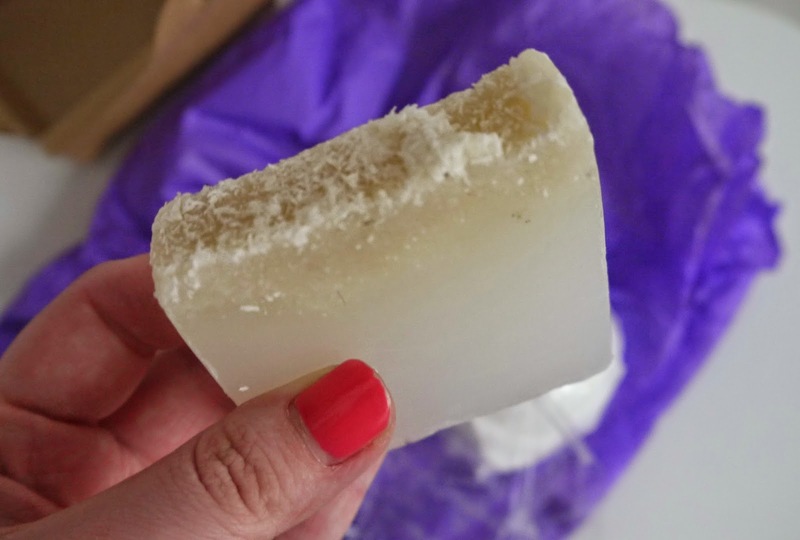 It is very moisturising and is known for getting rid of acne so this will do wonders to people who suffer with back acne I reckon and I also suffer with those bumps at the tops of your arms and coconut really helps to get rid of those so the exfoliating side of this soap will really help keeping that at bay. My favorite part of the soap has to be the scent though I can't sniff it for too long because it really makes me want to eat it but it's making my bathroom smell delicious. Again this bath bomb smells delicious really sweet coconut and left my skin feeling amazingly soft, a perfect duo these two! They haven't updated there website yet so you can't see them on there yet but how affordable are these products? 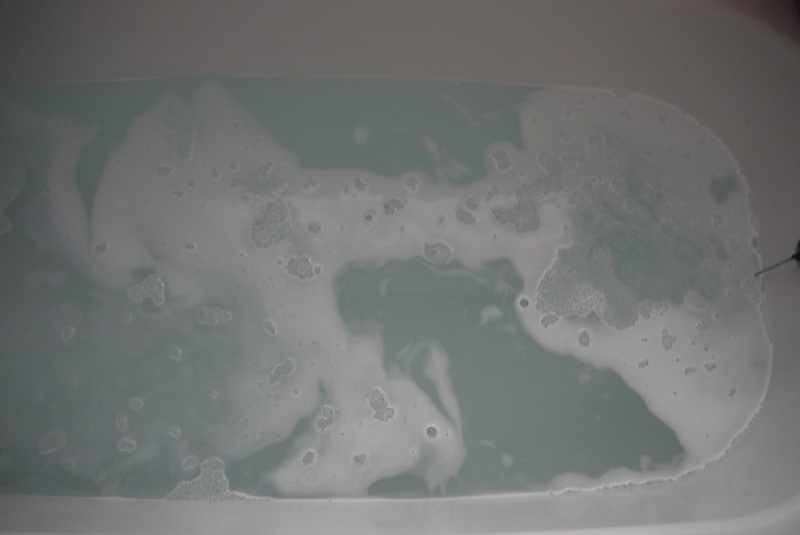 It wasn't the most bubbly bath but bath bombs don't really give out a lot of bubbles, bubble bars and melts do which they also do as-well as more soaps, shower gels, scrubs and more like a cheaper lush pretty much. I will definitely be splurging on pay day with some more bath bombs and Dan wants a massage bar! 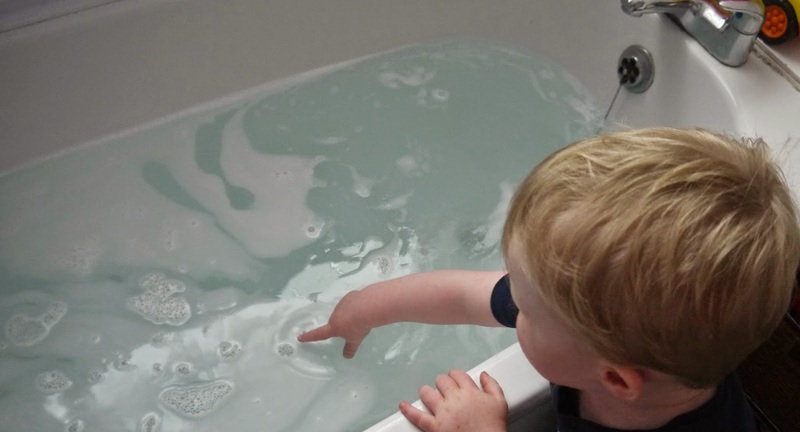 I would really recommend checking out there website and testing out there products, super affordable and the smell lingers unlike some bath bombs, I felt in paradise with the whiff of coconut like I was under a palm tree, if you're obviously closing your eyes and you have a wild imagination like myself aha, even Oscar got involved with the bath bomb and was swirling the bubbles, he kept pointing and saying babble bubs bubbles bless him. 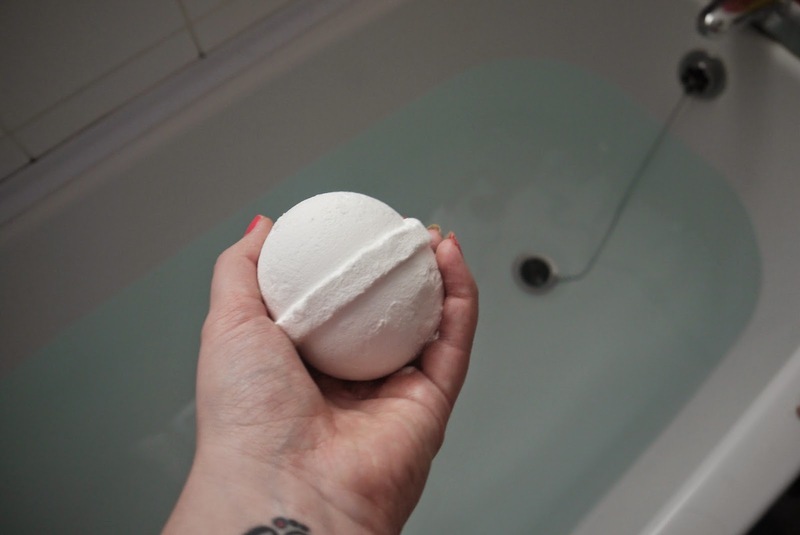 What are your thoughts, are you tempted to treating yourself to a bath bomb or two? I have my eye on spice is nice next, here is there lovely website, enjoy.